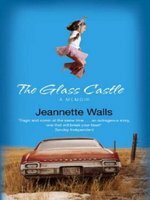 The Glass Castle - RNIB - Supporting Blind and Partially Sighted People. This is a memoir of a successful journalist's journey from the deserted and dusty mining towns of the American Southwest, to an antique filled apartment on Park Avenue. 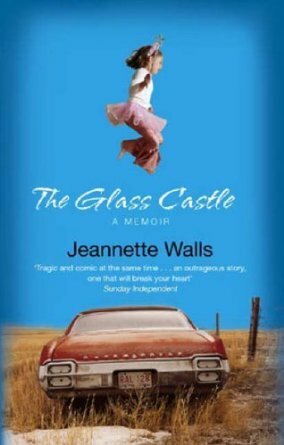 Jeannette Walls narrates her nomadic and adventurous childhood with her dreaming, 'brilliant' but alcoholic parents.